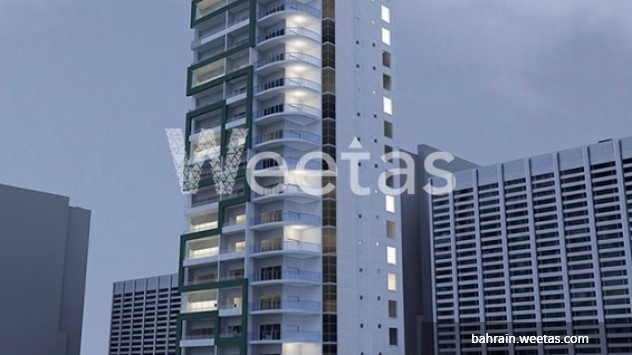 This fantastic 1 bedroom apartment is yours to own. Live the happily ever after fairy tale in this luxurious building. Thinking of throwing a welcome party to celebrate your new apartment, Ivory Tower event hall will do it all for you and your guests. 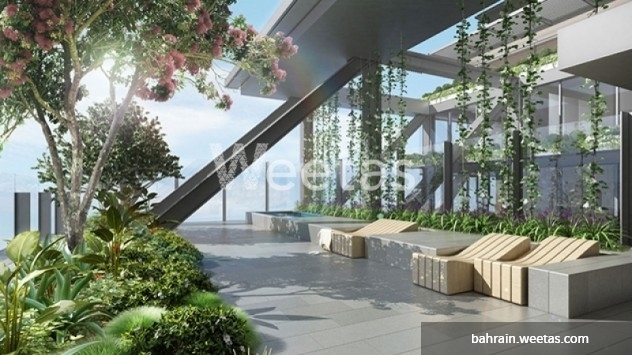 Or you wish to meditate where sky is literally your limits, then enjoy your lovely stay in Ivory Tower sky garden. 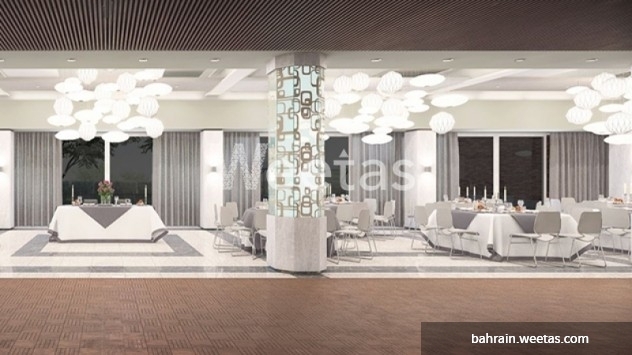 This apartment is available with a space of 72 sqm for 47,470 BHD. Give us a call and we will tell you all about this magnificent residence. This property costs 13.6% less than the average 1 Bedrooms Apartments in Juffair area.